As I have said before, I wanted to create a fun litttle 30 day journal challenge for myself and for anyone else who wanted to play along!! 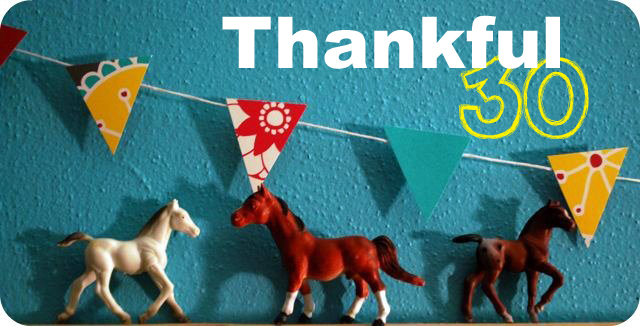 Each day of November, I will be completing a journal page that depicts one thing that I am thankful for. I just think this will be such a great little reminder of all of the blessing in my life. If you want to participate please do! I would LOVE it if you would leave me a comment on the posts telling me where to find your journal page so I can check it out!!! You can also feel free to post any of your pages in the Run With Scissors Flickr group right here!! although, i'm in the middle of moving, but I will do my best to post every day. This is an awesome idea - seriously considering playing along. Will let you know if I do! im with you on that one! we are saved by grace, through faith. hallelujah. right on!!!!!! the greatest thing to be thankful for! 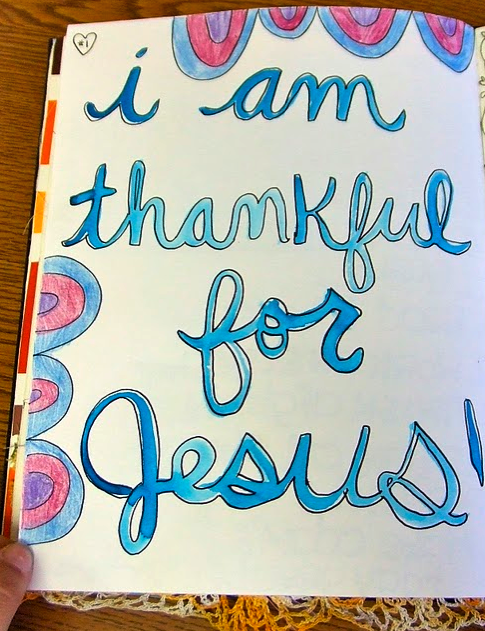 I am thankful for Jesus too! What a great idea for November! I might just have to do it as well! I am thankful for my amazing parents! Last night i was telling my friend i believed my parents were over-protective of me but she said they only care about me and once they stop being so protective i know that they dont care anymore so i am thankful for them and hope they will always be protective! Everyone should think like that next time their parents bug them! I am thankful for him also! I am thankful for loving family and friends!! I am doing this too but on here! I call it the 30 Days of Thanks. Please check it out!